WE KINDLY ASK YOU TO TAKE NOTE OF THE WHOLE ANNOUNCEMENT. 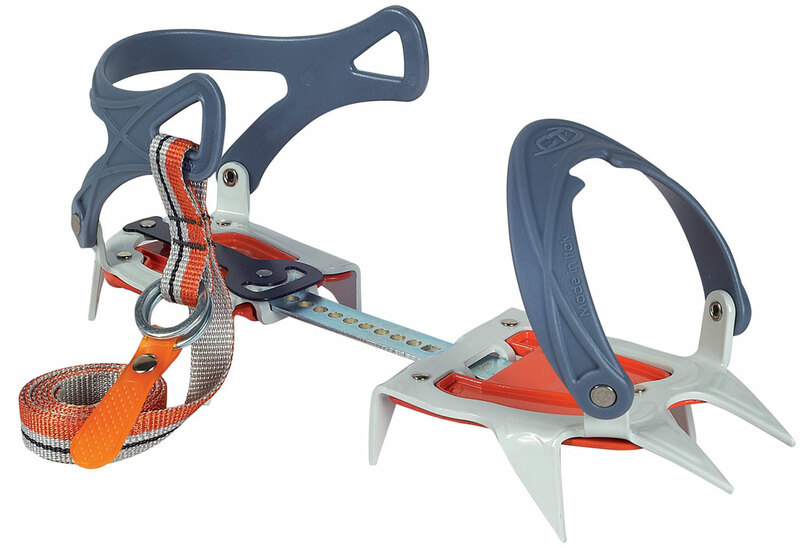 Important information regarding crampons with plastic bindings BATCH N° 7/12. 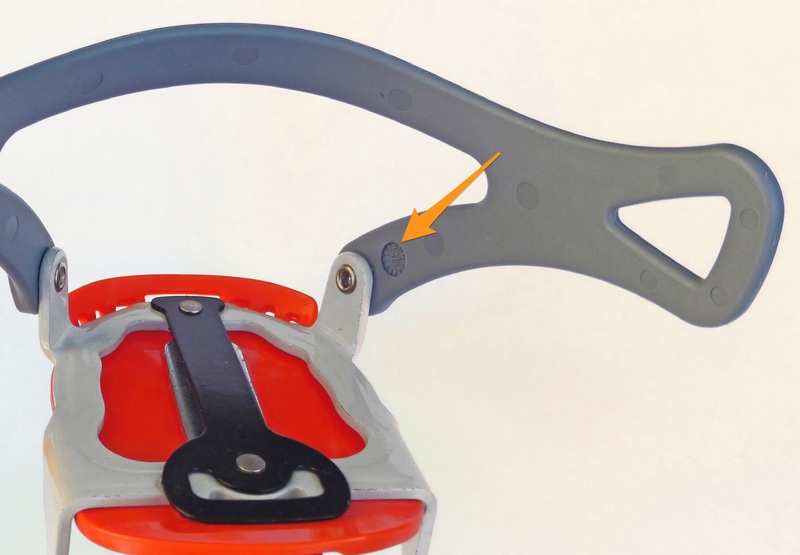 We have been reported about a few rare cases of plastic bindings that have broken unexpectedly. 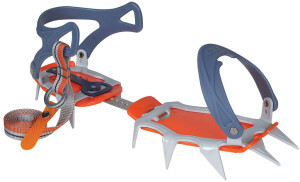 Front binding (toe side) and / or rear binding (heel side). Such breakage irreparably affects the normal and proper use of the “CRAMPON”. The evidence of an even slight risk of breakage of the bindings makes the device itself unsuitable for use. 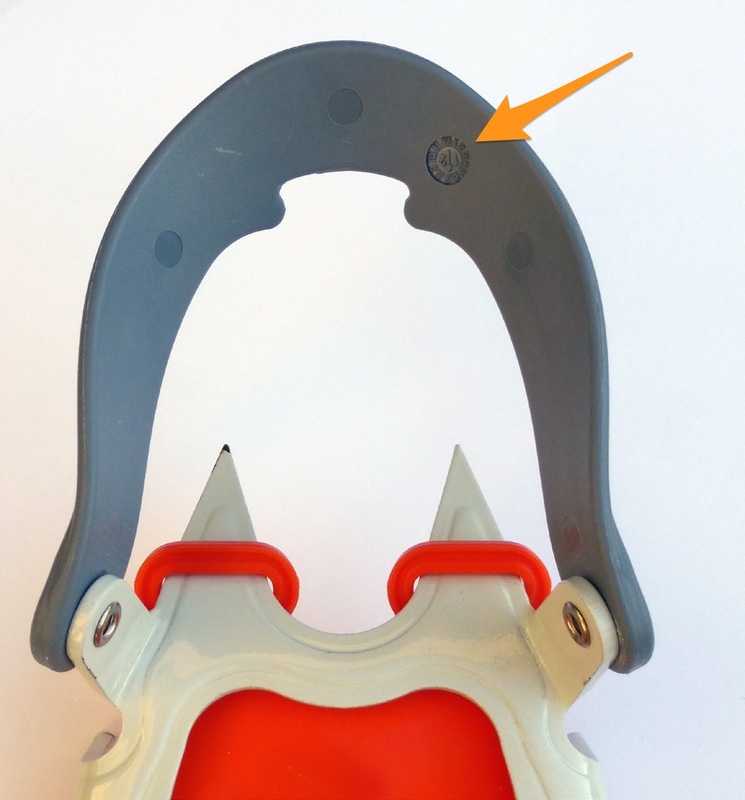 The plastic bindings potentially involved are identified by the BATCH N° 7/12. If you identify the BATCH N° 7/12 on your bindings, immediately stop using the crampons. 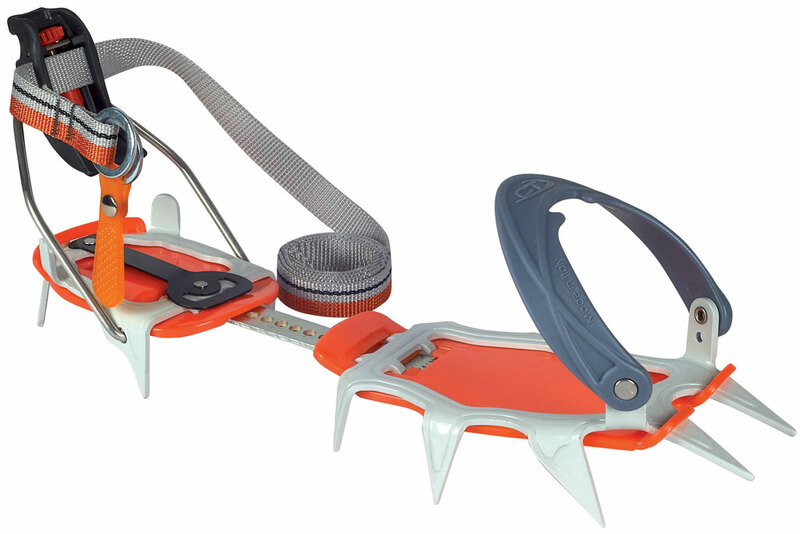 Send us back the crampons either through the shop were you bought them, our distributor or directly to Climbing Technology as indicated here below. 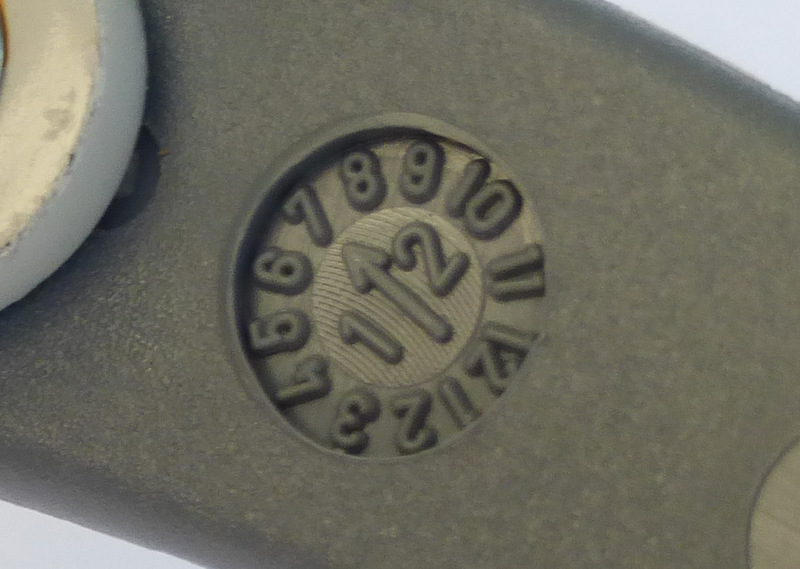 The batch number is indentified by a circle in which an arrow indicates the month of production (months are indicated with numbers from 1 to 12) and two central digits indicating the year of manufacture. Pictures showing the position and format of the BATCH N° 7/12 are enclosed hereinafter. 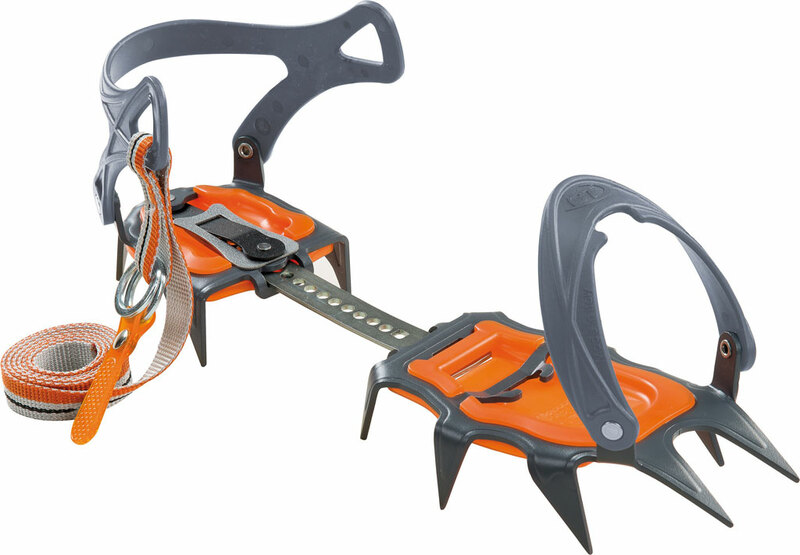 Who is in possession of a pair of crampons included in the following list must, either personally or with the help of the Dealer or Distributor, check about the manufacturing Batch N°. Climbing Technology, a brand of ALUDESIGN S.p.A. 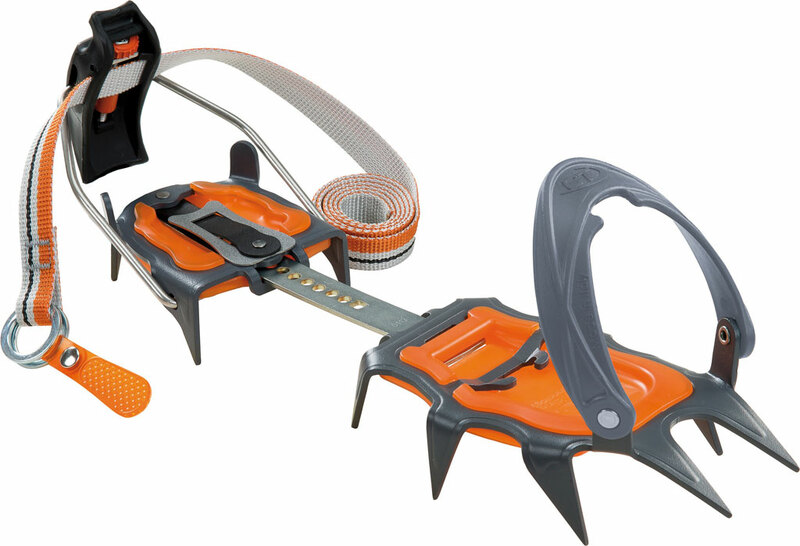 Climbing Technology ensures the safety and quality of its products. Your safety is our primary concern. We are sorry for the inconvenience caused. We will send you back the product in the shortest possible time.